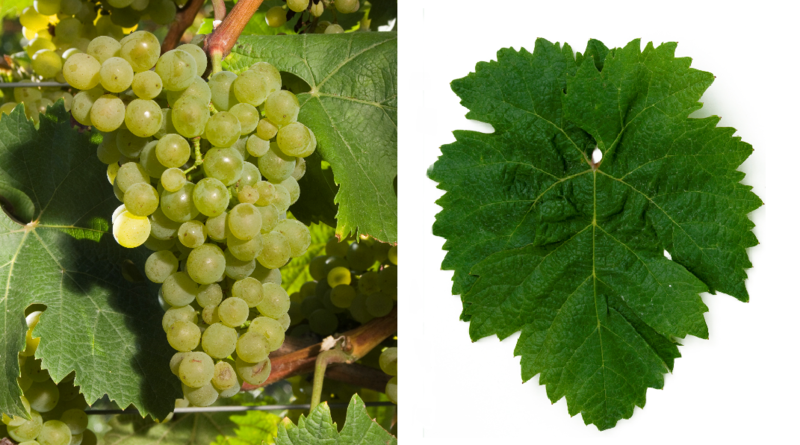 The white grape is a new breed between Ezerjó x Bouvier, Synonyms are B 7 and Badacsony 7. The crossing took place in 1951 in Hungary by the breeder Ferenc Király. With the same parents are the new breeds Zengö and Zeusz emerged. The early to medium-maturing, rather low-yielding vine is moderately sensitive to wintry frost, as well as relatively resistant to Botrytis and both mildews, It produces fresh, fruity white wines with aromas of citrus and apples, as well as storage potential. The variety is in the fields Balaton (Balaton), Eger. Etyek-Buda (here also for the sparkling wine production) and Mátraalja common. She finished in 2010 in Hungary a total of 559 hectares of vineyards. This page was last modified at 26 February 2019 at 07:18.